Whatever the challenge, you can find the right tools for it at these great resources. Exclusion happens when we solve problems without considering our own biases. Microsoft's Inclusive Design toolkit seeks to prevent that and create more inclusive digital concepts. 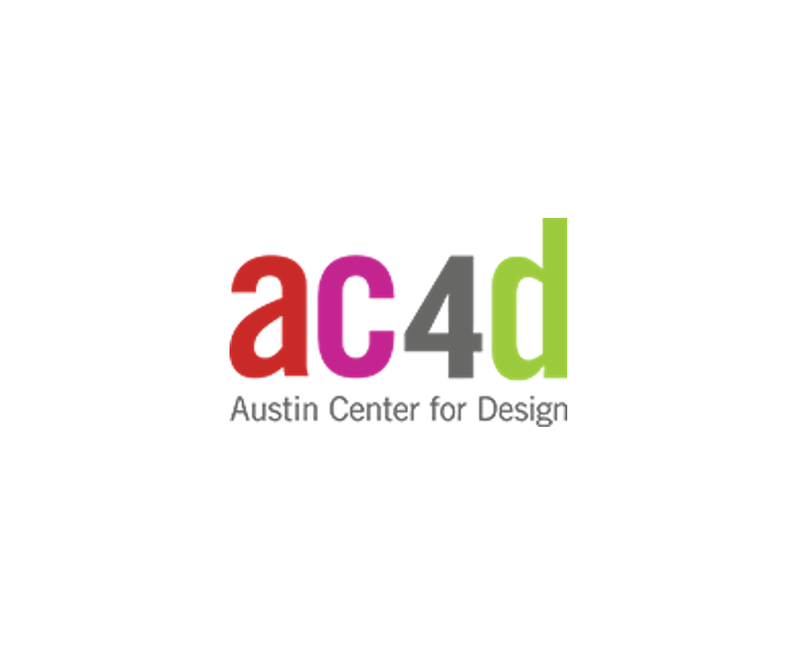 Check out their videos for inspiration on why inclusive design matters while their downloadable toolkit has some useful activities. These tools may be from a digital context but they're certainly applicable at a broader level too. 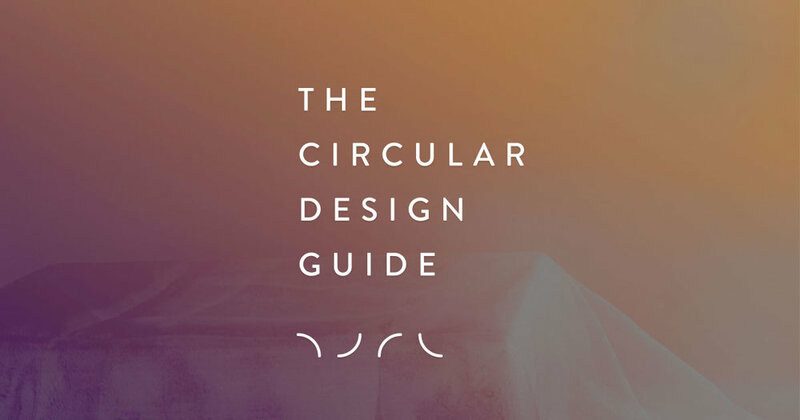 This guide by IDEO and the Ellen Macarthur foundation focuses on methods and resources on how to design for the circular economy, when tackling issues dealing with our world's finite resources. Check out the mindsets and stories tabs for inspiration. Their methods, worksheets and videos are very useful as well when developing a truly sustainable concept. This resource by the Design Council UK, provides a great introduction to service design as a process and also provides some tools for every step of it. It can be really tricky finding this tool kit on the Design Council website but don't worry, we've linked you directly to the file that you can download. Whether you're looking for inspiring books, great podcasts, in depth online courses or even just online videos to learn from, you'll find some of the best here. 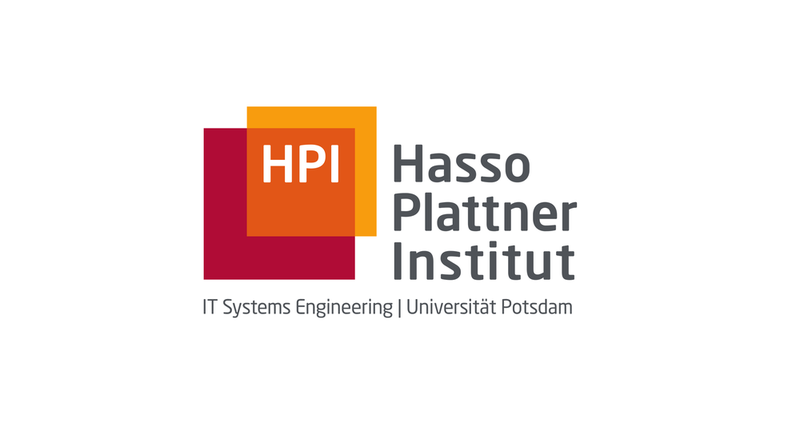 This extensive collections is carefully curated by HPI’s Design Thinking Research Program and some of their partners. They also have a great collection of inspiring case studies. The only downside to the site is that it is so rich with information that it can take quite some time to go through it all. 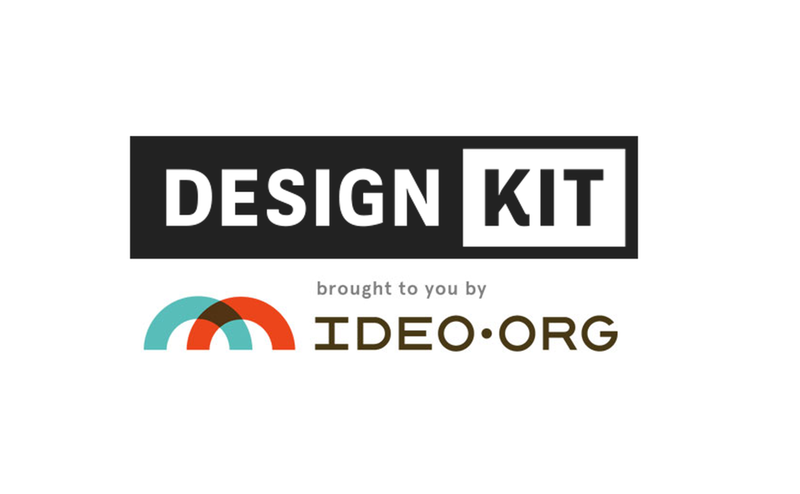 Stanford's d.school has put together a collection of activities, tools and how-to's that can be used as a starting point to tackle any challenge. Their audio guided tools around Getting Unstuck and The Inspiration Walk are quite creative, while the 90 min virtual crash course can be a fun exercise to do. It can be tricky to find everything on the page, but it's worth exploring. Only downside, you'll have to fill out a form to get the toolkit in a downloadable PDF format, but it's worth looking at. 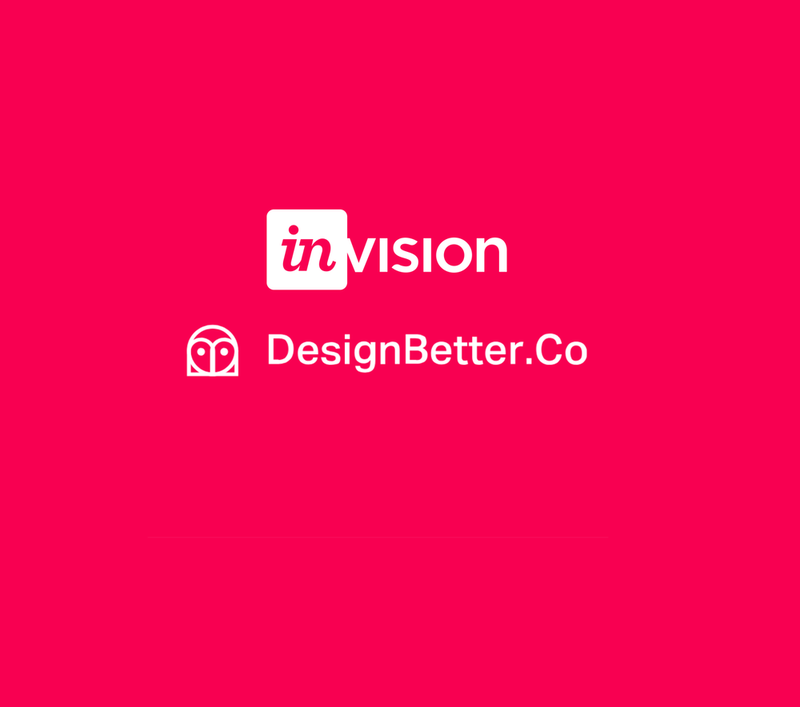 A curated collection of best practices, stories, and insights from the world’s top design leaders. The "Design Thinking Handbook" would be the starting point for most Rebels. 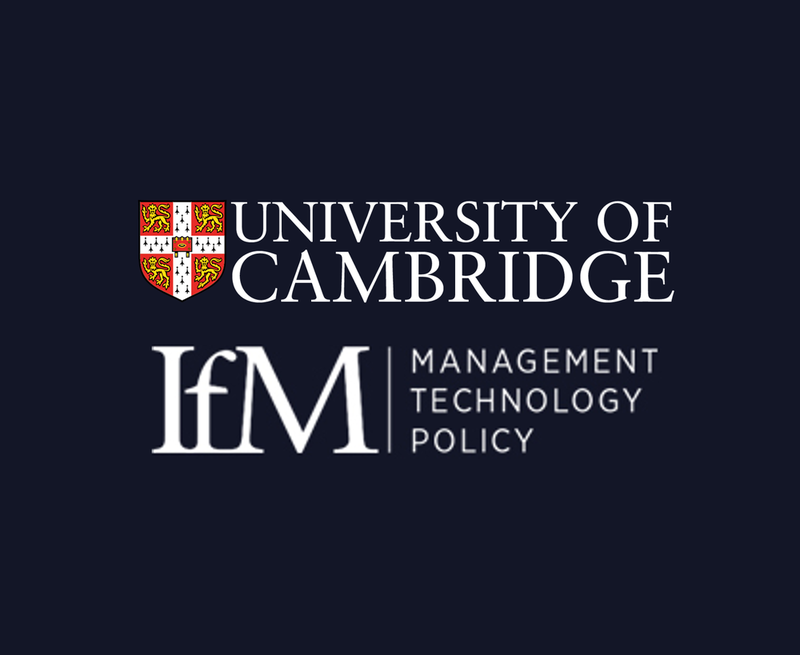 If you want to read case studies or learn via both audio and videos from industry leaders this is a great place to start, particularly the Design Thinking section. This collection is focused on design management and the tools are organized by key design activities. The goal of this tool kit is to encourage customer focus, promote creativity & encourage informed decision making. 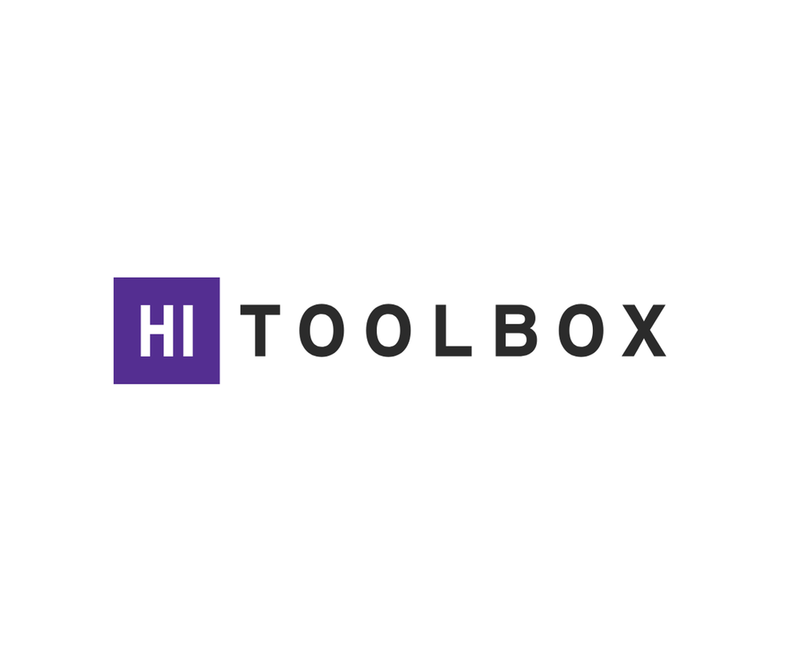 Each tool has its own page and there are even some tools around working together in teams. A collection of workshops and methods that support open source practitioners to build better ideas and products by incorporating a human centered perspective. While the tools have a digital/UX flavor to them, they can be adapted to most design tasks. They're very well organized, detailed, easy to follow and most importantly, reflect some of the best practices in industry. A collection of design tools covering every aspect of a design process all the way from ethnography and research to ideation and synthesis. The only downside, all the resources are fairly lengthy pdf presentations so they can take a while to go through. However, some of them are unique and worth exploring, particularly the one on Presenting. Want some more resources or advice on which ones to use?